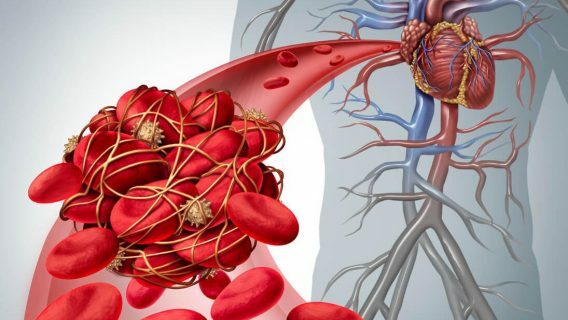 Patients who suffered trauma and received inferior vena cava (IVC) filters to prevent blood clots in the lungs had no survival advantage, researchers reported. The study published in JAMA Surgery showed no decrease in death rates in patients who received IVC filters to prevent pulmonary embolism or deep vein thrombosis after trauma. To gather data, Dr. Shayna Sarosiek and colleagues at the Boston University School of Medicine reviewed information from 451 IVC recipients and 1,343 controls at Boston Medical Center. Researchers found that IVC filters did not save a significant number of these patients and doctors removed just 8 percent of the filters after 3.8 years. This is a problem because the FDA recommends doctors remove these filters in about 60 days after initial placement. IVC filters are small, spider-like metal cages placed in a patient’s inferior vena cava to prevent blood clots that form in the legs from traveling to the heart. Doctors use them to treat patients who cannot tolerate blood thinners. But this new study suggests doctors should rethink their use in trauma patients. In-hospital death of patients who received IVC filters was only 5.5 percent compared to 22 percent for the control group, however. But, patients who survived 72 hours after trauma with IVC placement did not have a lower mortality rate than those who did not. 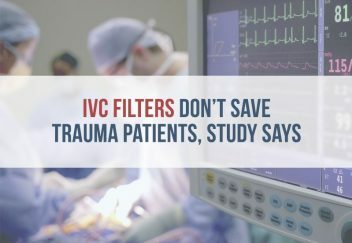 “Overall, these data indicate that IVC filters should not be placed in trauma patients in an effort to decrease all-cause mortality,” study authors said. Study authors also pointed out that long-term use of IVC filters has its risks. Studies described deaths associated with filters left in patient’s veins including “IVC filter fracture, filter thrombosis, filter protrusion outside the IVC and lower-extremity venous thrombosis,” study authors said. Filter manufacturers such as C.R. 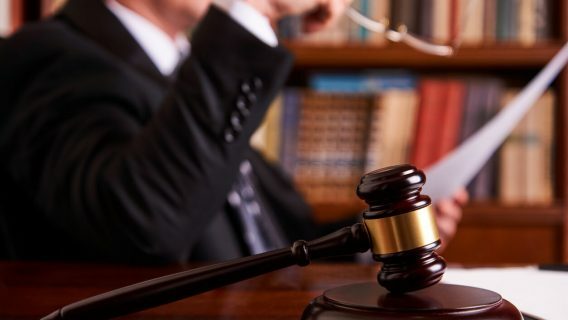 Bard, Cook Medical and Boston Scientific now face lawsuits filed by patients who say the devices seriously injured them. Lawsuits point to studies that show these filters have high failure rates. For example, 25 percent of Bard’s Recovery filters fractured or broke while inside patients. Another study showed all of Bard’s filters had a 12 percent failure rate. In studies, Cook Medical’s filters perforated patients’ vena cavas. They also migrated out of place in about 40 percent of patients. 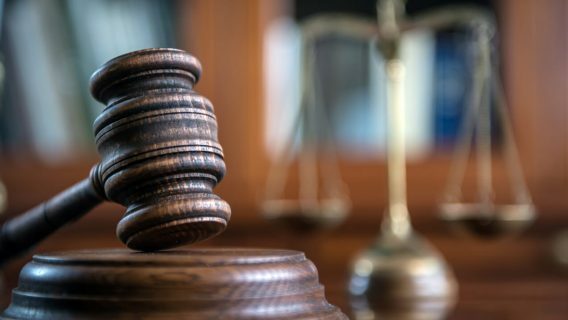 One lawsuit against Boston Scientific alleges its Greenfield IVC filter caused severe injury that led to death. 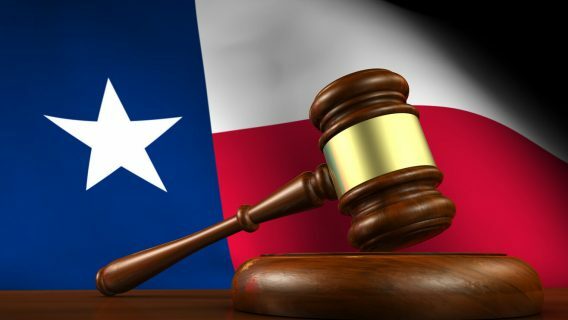 Cinthia K. Ratliff’s Greenfield IVC filter broke and perforated her vena cava, causing internal bleeding and death, according to court documents.